At Rockwest, we emphasize prevention. Regular checkups and excellent daily oral hygiene are the best defense against serious problems with your teeth and gums. Education is a vital part of preventive care. 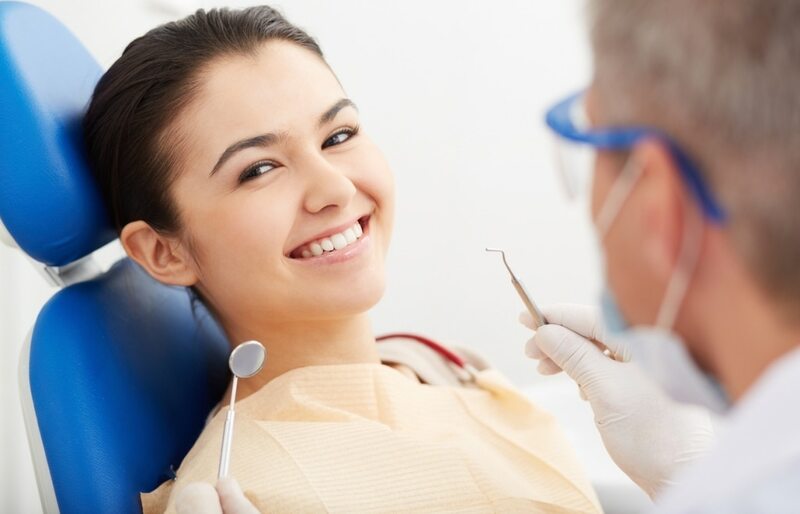 During your regular visits, we will discuss best practices and talk about any questions you might have, all with the goal of helping you maintain excellent oral health for life. While you may not realize it, your six-month checkup is important to both your dental and overall health. Many serious diseases are linked to poor dental health, including respiratory illnesses. Early detection and treatment of problems like tooth decay and gum disease enable us to prevent small problems from becoming more severe.